Water Softener Installation | Doug Turner Plumbing CO. When it comes to your home’s plumbing system, there are a variety of issues you should be aware of. One of the most common, and most problematic to the plumbing system itself, is hard water. Homeowners throughout the country have to deal with this problem, even though many aren’t even aware of it. 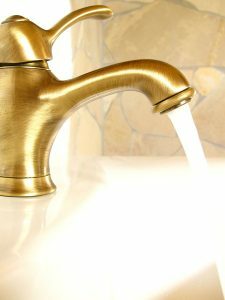 True, hard water is not actually harmful to ingest, but it can certainly have a negative effect on your quality of life. 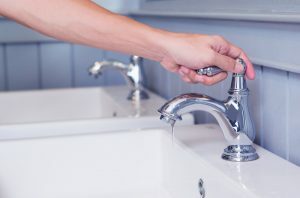 It’s important to know the symptoms of hard water, why it’s such an issue, and how to treat it. We’ll get that latter point out of the way right now—you should have a West University Place, TX water softener installed by the professional plumbers on our team. Is Hard Water Really That Big of a Deal? When dealing with your home’s plumbing system, there are a number of possible issues you should be aware of. For instance, one of the most common problems, and the most problematic, is hard water. Many homeowners have had to deal with this problem, but some of them may not even be aware of it, even though it could very well be diminishing their quality of life. 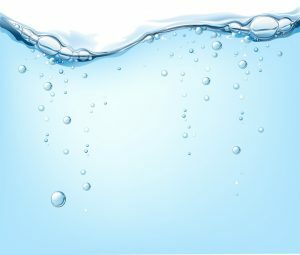 The good news is that the resolution is as simple as a water softener installation in Bellaire, TX. To keep your plumbing system in the best possible condition, consider this installation and only trust a pro for the job! Posted in Water Treatment | Comments Off on Is Hard Water Really That Big of a Deal?